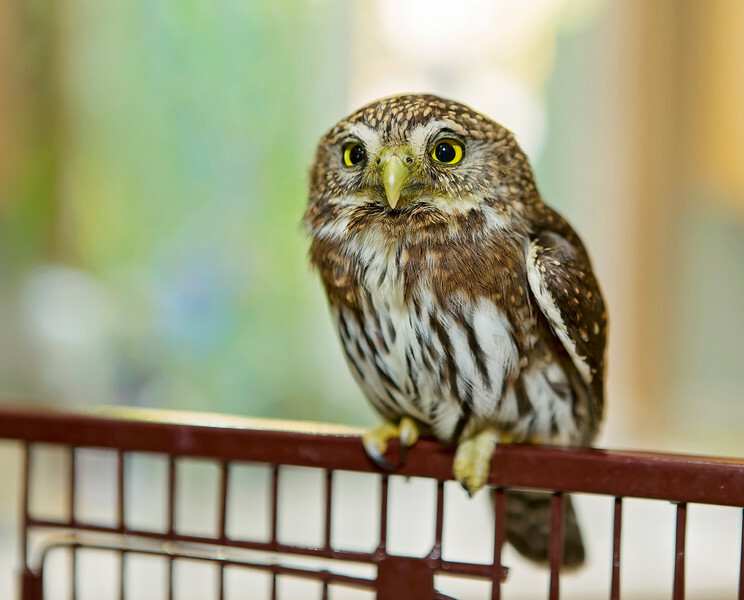 My friend who rescues injured animals got this Northern pygmy owl yesterday! What an adorable little thing! It has an injured wing but looks like it will heal just fine.